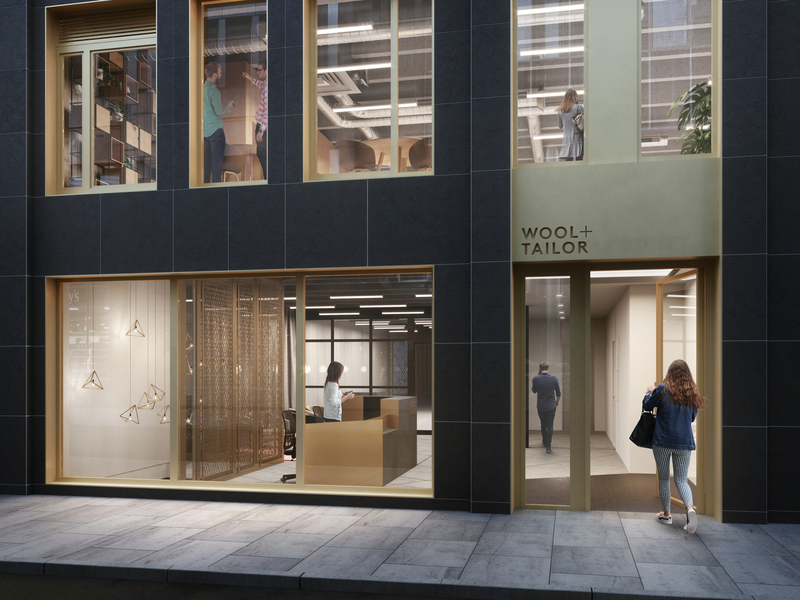 This week we’re bringing you five new-to-market offices in Aldgate, in the City of London. 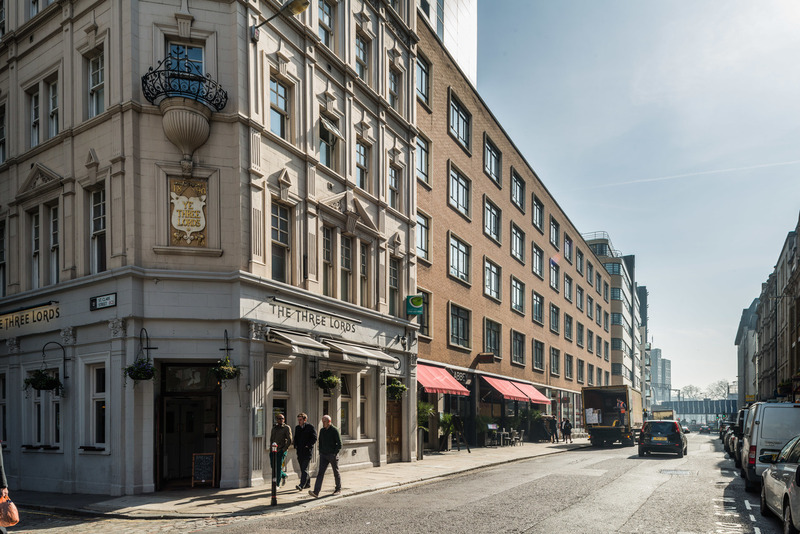 To see the full list of new-to-market offices in Aldgate, please check out this page. This bright, spacious, trendy open-plan office unit provides the ideal space fit for up to 24 people. Its modern features are set in a hip modern studio space that is flooded with natural light right up to the high ceiling. With a terrace area and separate kitchen and meeting room. 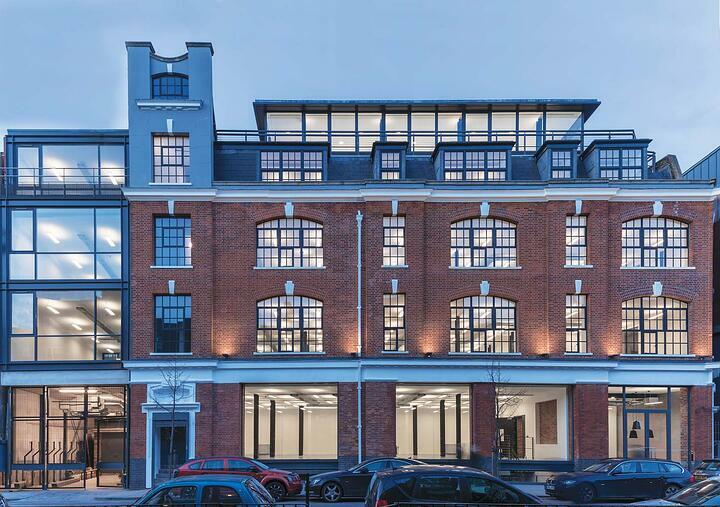 A comprehensive redevelopment of this striking office building will make it the ideal place for digital media companies. 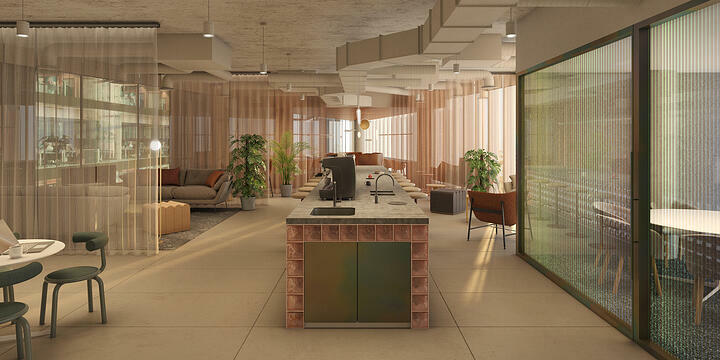 Set for completion in Q2 2019, the works will enhance the existing building with a stylish new reception area and a brighter, more modern feel to the open-plan office space inside. 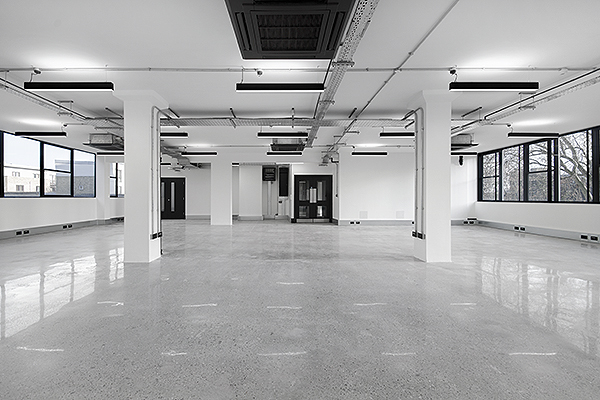 Cat A space is now available on the newly-refurbished 12th floor of this commercial office building right in the heart of the Aldgate area. This attractive 12th floor space benefits from stunning views over the City and Tower Bridge. Key features: Fully accessible raised floors, VRV air cooling, metal tile suspended ceiling, excellent views over the City, 24 hour access and security. Benefitting from recent refurbishment works, this modern office building with kitchenette and a newly-fitted reception area is in a key location right in the heart of the insurance district, with access to a fantastic range of shops, cafes and restaurants on its doorstep. Key features: Air conditioning, bicycle storage, 24 hour access, showers, sky garden, raised floor space. 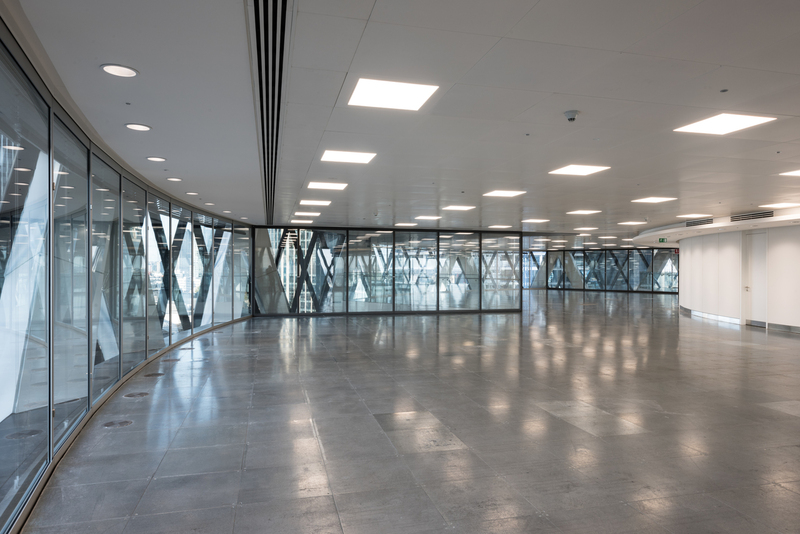 Commercial offices within one of London’s most iconic buildings, offering dramatic 360 degree views around the City. Space within this 15th floor office comes on the market after recent refurbishment works, offering tenants a unique space without parallel. 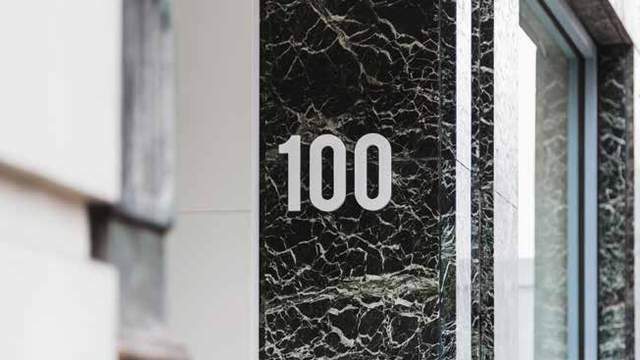 Key features: 360 degree panoramic views of the City, high speed lifts, 2.75m finished floor to ceiling height, metal tile suspended ceilings with recessed lighting .